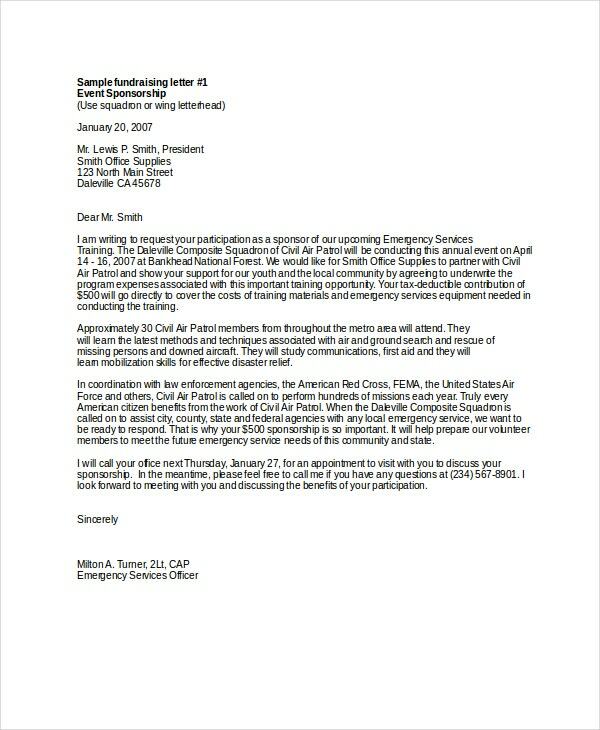 A sponsorship letter is sent by an individual or organization looking for monetary assistance for a project. 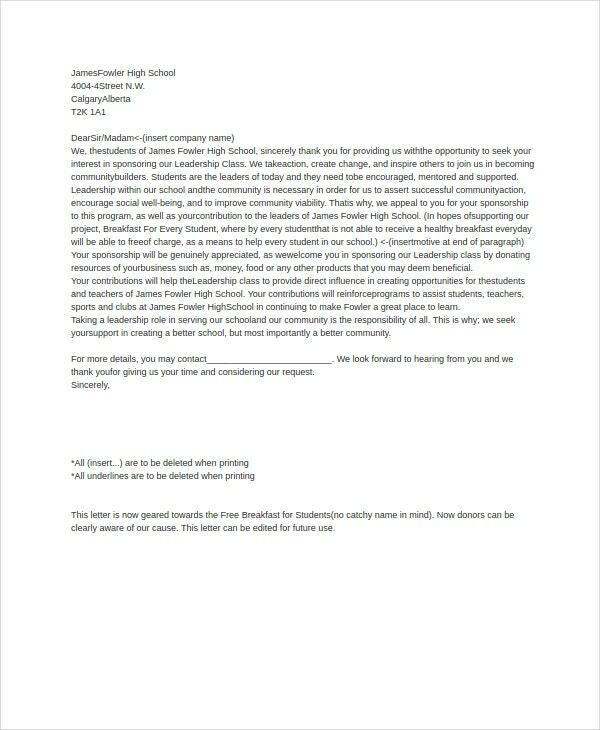 It can also be a letter declaring the availability and willingness of a company to provide sponsorship for the project. 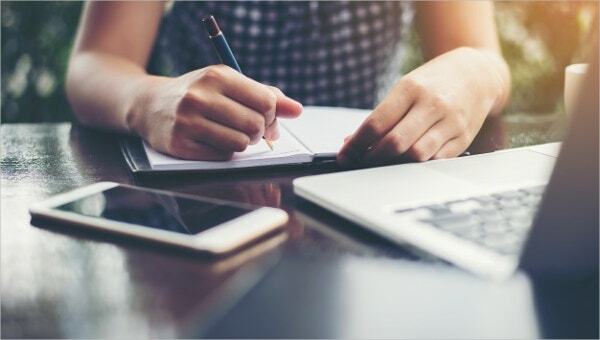 The primary objective of a sponsorship letter is to secure sponsors for the project without going into a huge amount of details regarding the project. 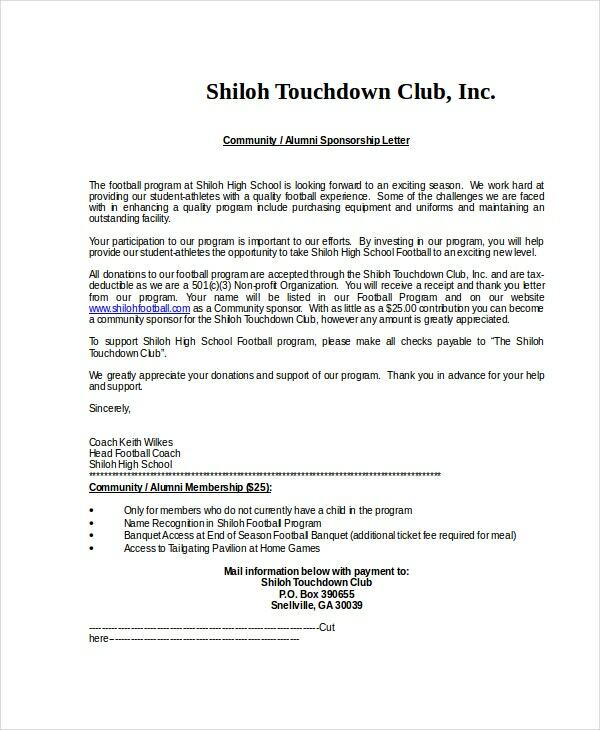 The sponsorship letter should be as formal as possible.Given below are a few customizable letter templates that you can download online for free. Before you start drafting the letter, it is important to understand the goal. Assuming the amount of money in the form of donation, goods or type of support one hopes to gain from the letter is essential. You need to ensure that the correct language is used. The more specific and focused the letter will be, the better it will be. Use this template as a reference. 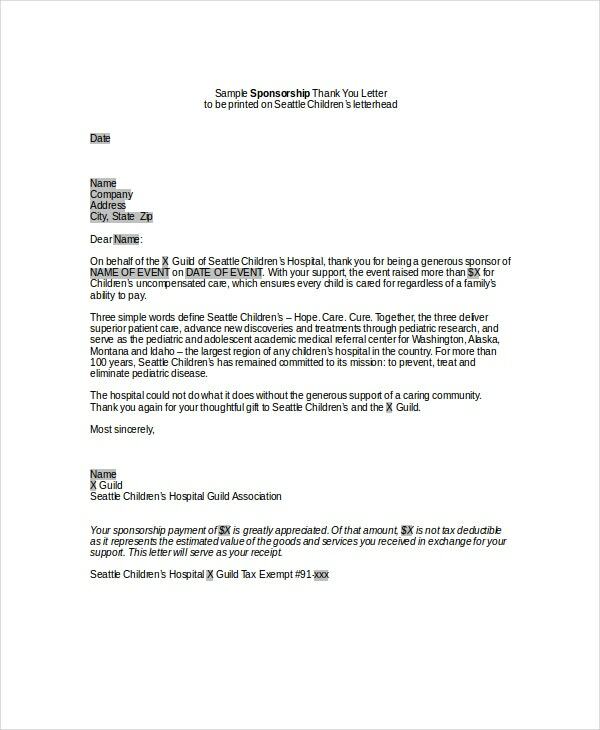 You can also see Fundraising Letter Templates. Corporate sponsorship is needed for any event or program. If you are planning to arrange a corporate event, you will need a sponsor for fundraising so that the event will be a gala success. 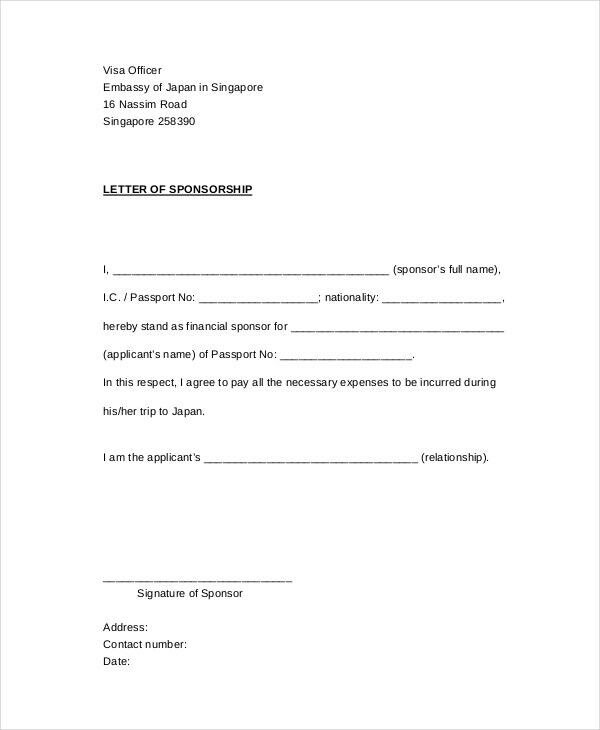 To get sponsors and for writing a sponsorship proposal letter, you can use this template. Various organizations show interest in giving funds to various charitable works or noble purposes. 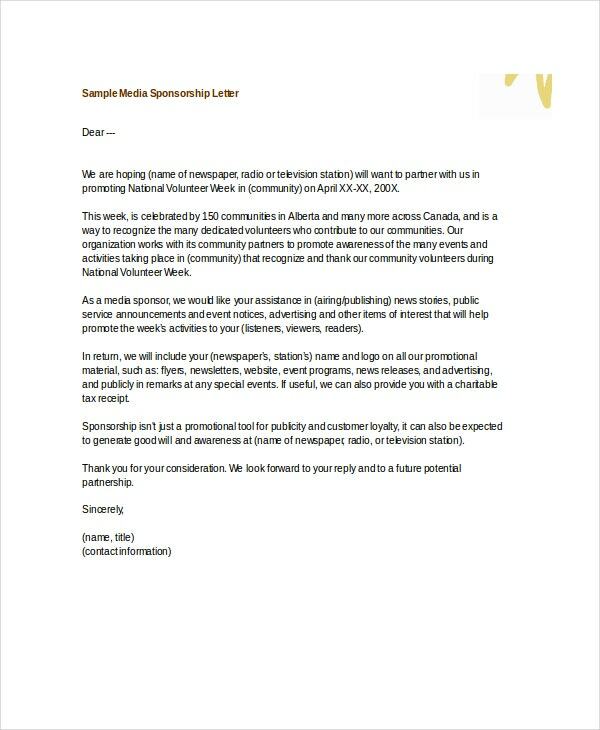 For writing a sponsorship letter for your community, you can use this template. 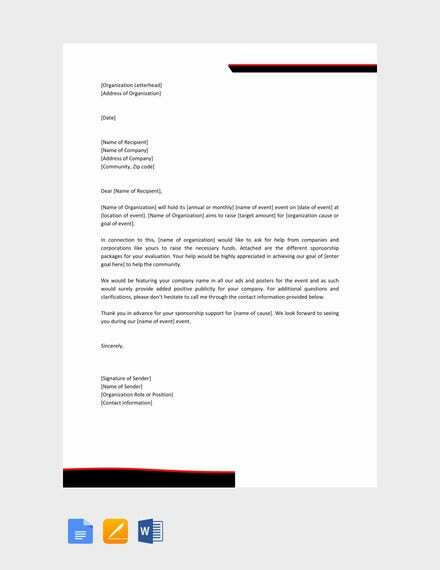 Your letter must convince the sponsor that it’s worth contributing and clearly outline the benefits the sponsor will get. 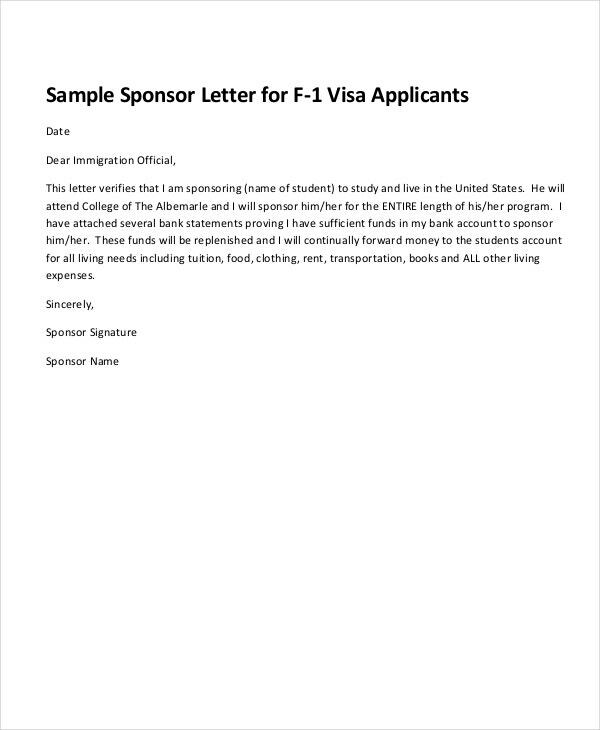 This is a customizable template that you can use for drafting an immigration sponsorship letter for raising funds for your events. You can use this template as a reference for knowing the kind of formal tone and language that should be used in such letters. 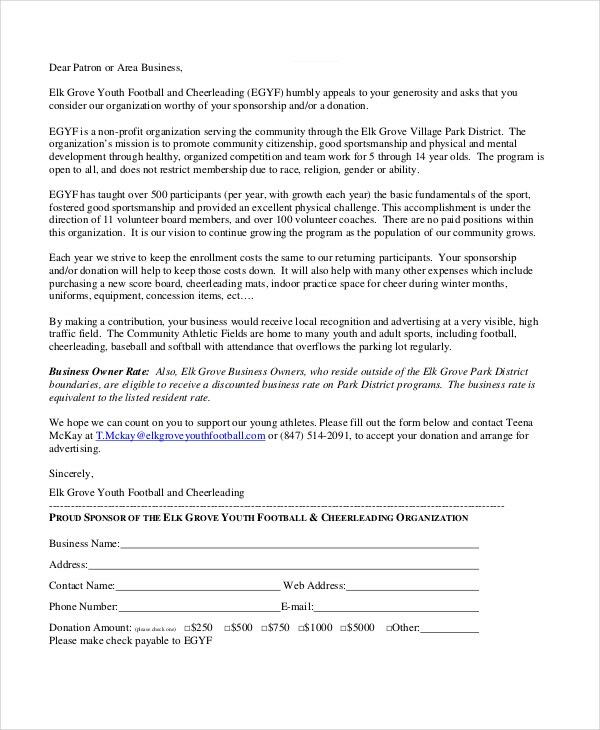 Non-Profit Sponsorship Letters are written by the non-profit organizations for their fundraising and charity events. It is also written to the common public as an earnest plea to contribute to the mission. 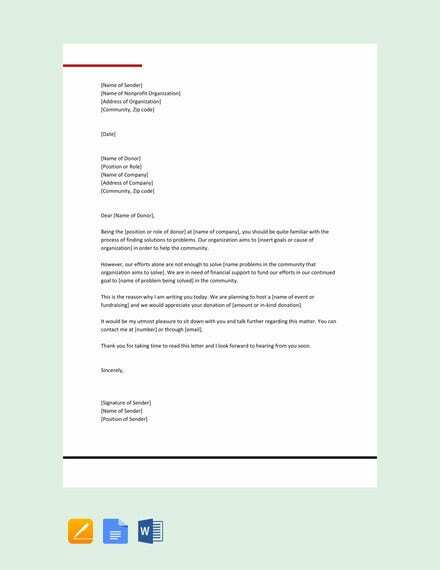 Use this template as a guideline to draft an effective sponsorship letter for your non-profitable organization. 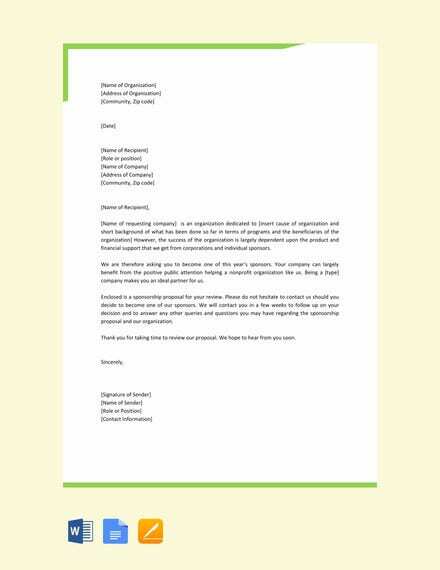 Sponsorship letters are written by the event organizers to the potential businesses or companies which can become the sponsor of their event, Finding a sponsor for an event is a herculean task for the event organizers. They should know a lot of things related to event organizing and event management. Moreover, they need to show that the event will be a grand success. If the event doesn’t have the potential to be a huge success, it ‘s hard to find sponsors for it. And, this where the sponsorship letters can come to fore to your rescue. 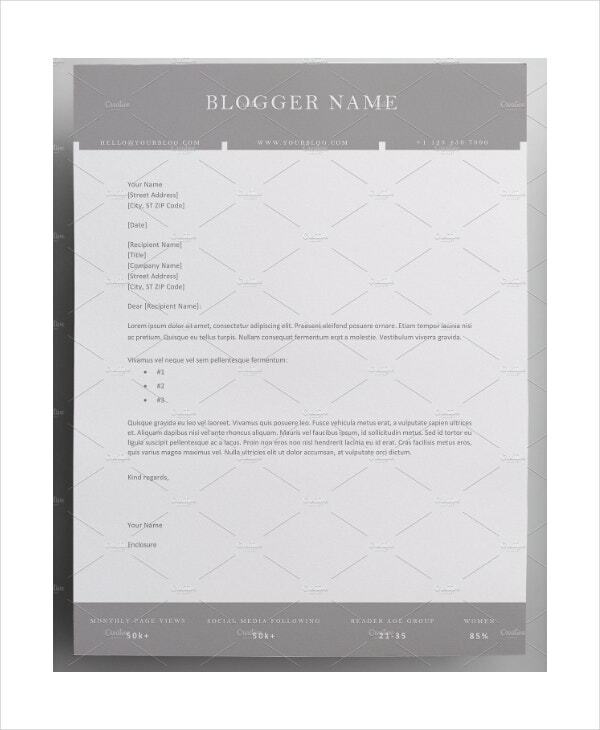 As an event organizer, you can use these online templates to write sponsorship letters. 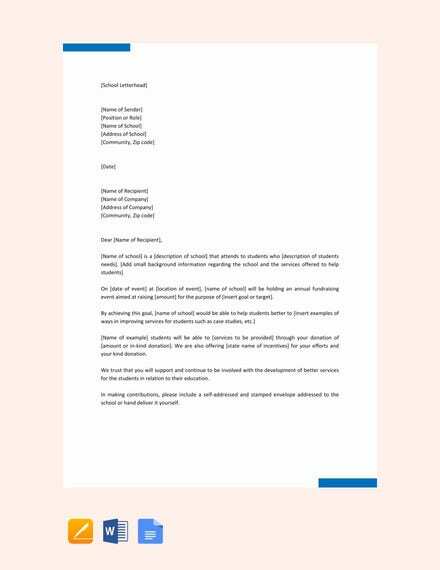 To craft effective sponsorship letters, it is important that you go through various samples like Fundraising Letter Template, Donation Letter Template, Sponsorship Proposal Template. 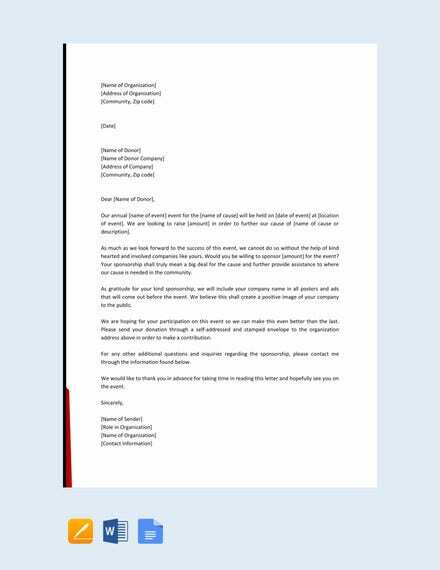 Such templates will help you in writing letters with precision; maintain the right writing tone and format. 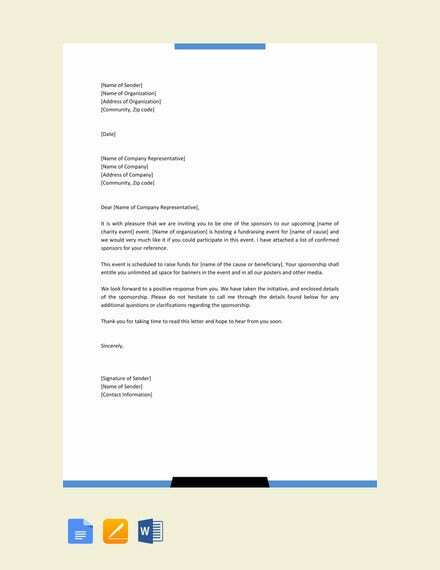 Sponsorship letters are very crucial to get sponsorship from the potential sponsors. 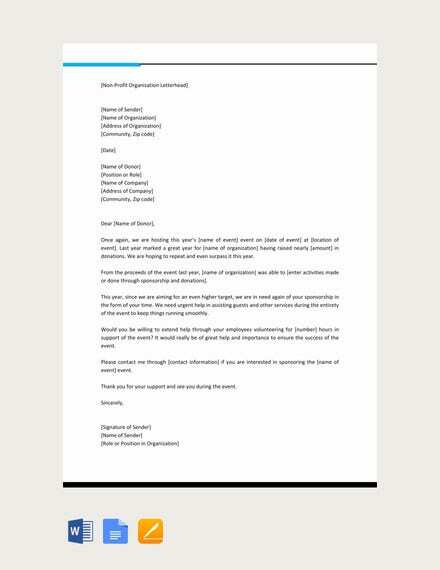 If the letters are not engaging and professional, your sponsorship request may get declined. 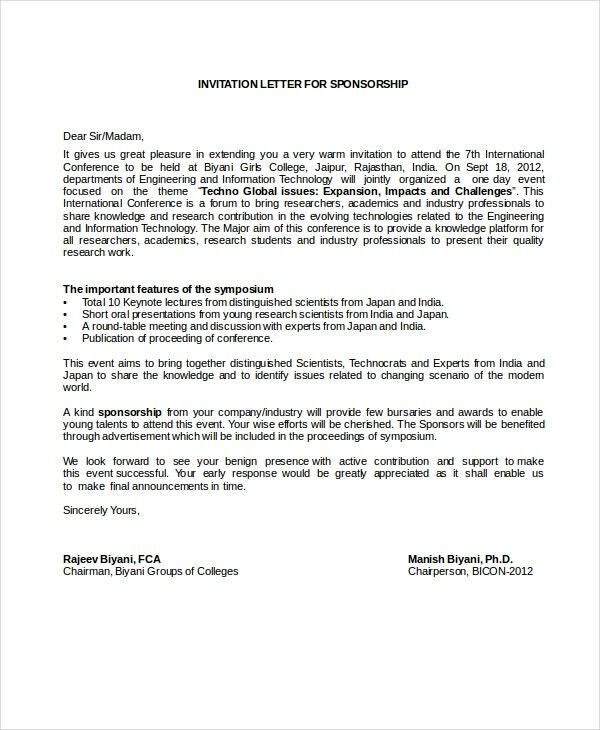 This is why it is important for the event organizers to master the art of sponsorship letter writing. And the best way to go about completing this task is by using the online templates. It will save your valuable time and at the same time, will make the final output look professional as well as presentable. 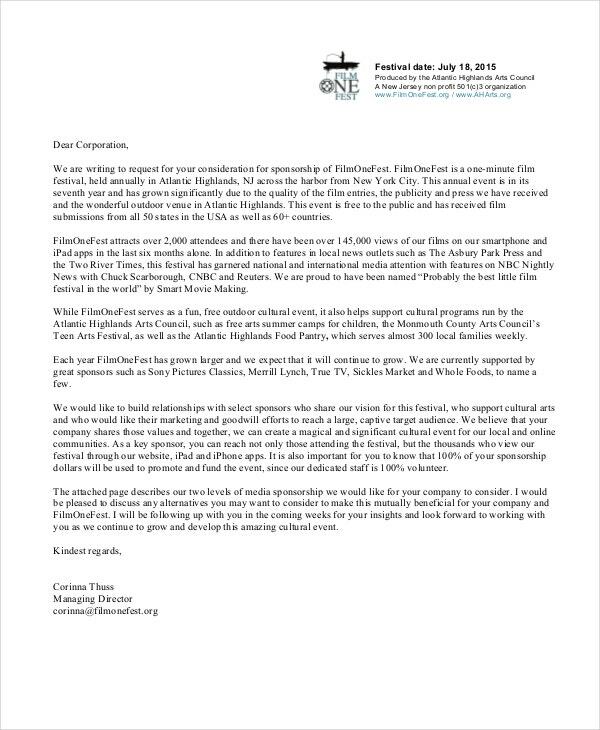 Using sponsorship letter template for the purpose of getting sponsorship from the potential sponsors is a common thing for the event organizers. 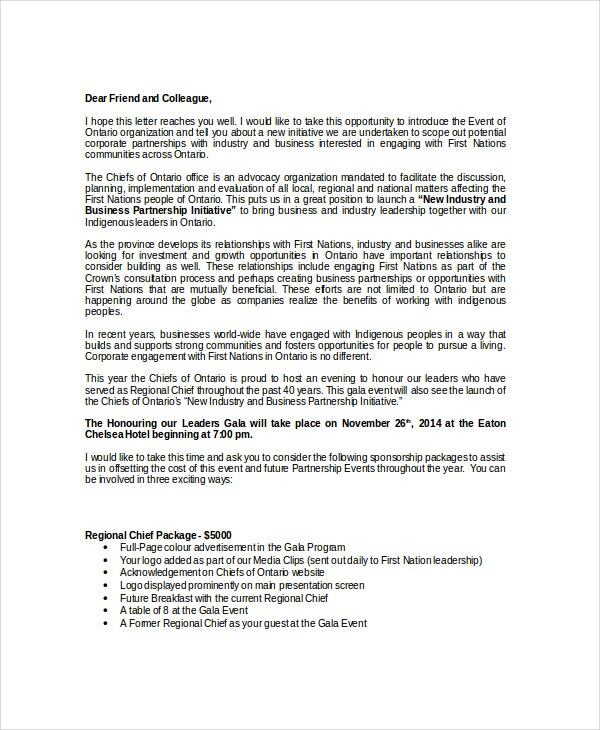 Not just the novice organizers, even the veteran organizers are also benefitted through these online templates for sponsorship letters. Download these templates right away and reap the benefits.